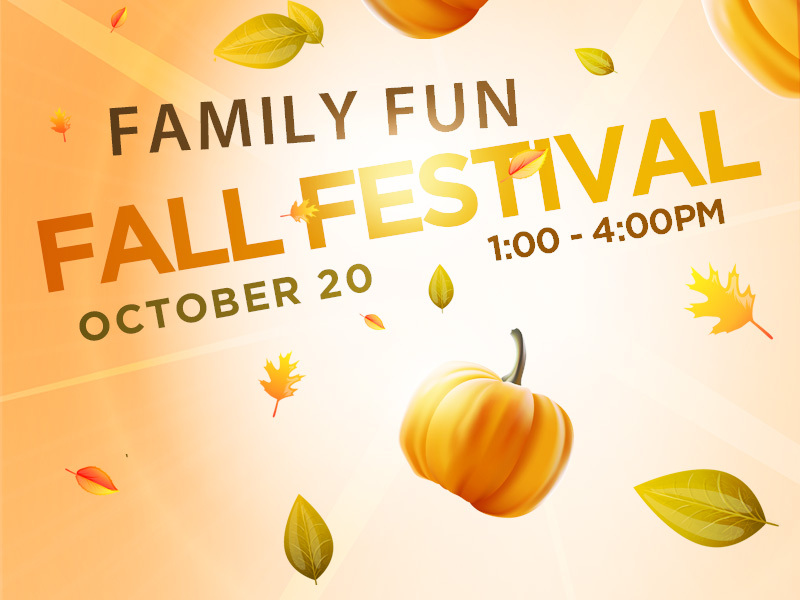 On Saturday October 20, First Bible is hosting our annual Family Fun Fall Festival at the church. This will be a great day for families and individuals of all ages. It is going to be a free event, and you’re welcome to invite anyone that you’d like to invite! It is simply First Bible’s desire to have a great day for the families of our church and our community. The plan is simple – to have some good old-fashioned Fall fun! There will be candy apples, sack races, tractor-pulled hayrides, some raffles and other carnival games, and plenty more. In order to make this event successful, we need a few volunteers! If you would like to take advantage of this opportunity to serve others, then click on the link below to signup.